Welcome to Cheltenham’s Award Winning and longest established independent estate agent! 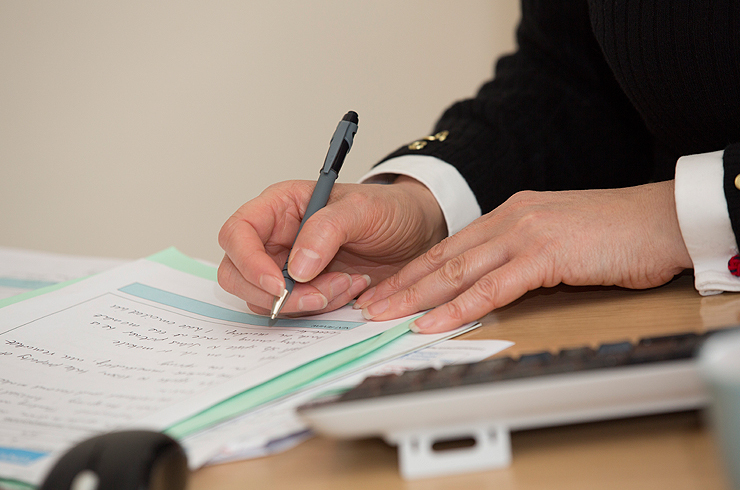 Our dedicated team of professionals are ready to find the perfect buyer for your property. We pride ourselves on understanding the real value of the homes we sell and strive to find buyers who see it too. Our passion for property is matched by our desire to provide the absolute best in personal service. 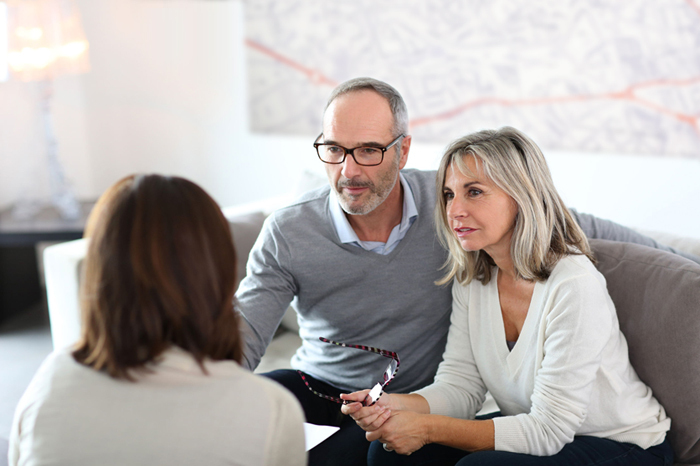 We take time to build strong working relationships with all of our clients and work with integrity and dedication to secure the best results for you. We are Cheltenham’s award winning and longest established independent estate agency. With many years of local experience combined with a professional and discreet approach, we provide no cost, no obligation market appraisals for unique and interesting properties in Cheltenham and throughout Gloucestershire. 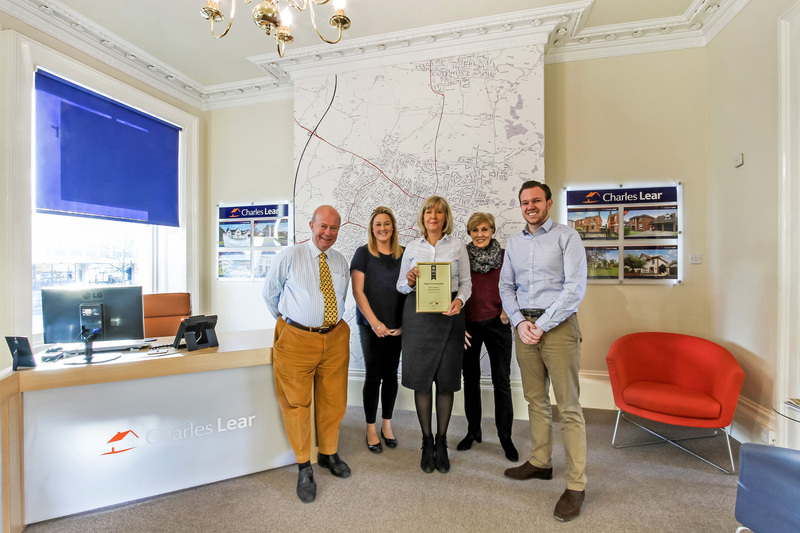 Charles Lear Co. are one of the few property consultancies with a strong regional presence who can draw upon significant staff and director resources to provide professionally qualified advice on matters relating to prime property. We understand the enormous impact and influence that professional photography and high quality marketing materials make on the level of interest and subsequent sale price we achieve for each of our clients' properties. I wanted to thank you for all the work you did in getting this good result. Your optimistic outlook, enthusiasm, your network and your knowledge of the local market were all crucial in achieving such a good result in a difficult and unusual sale. It was always a pleasure to see you and you kept us completely up to date with developments so we never felt unsure about where things were heading. We feel very pleased with the price that was eventually realised after several meetings. We would certainly come back to you again with any further property sale. We just wanted to thank you for your patience and efforts over the past few months. We are very grateful and really appreciate all your help. We are so happy in our beautiful new home! My experience of buying a house through Charles Lear & Co. was superb. Sophie was professional, straightforward, efficient, extremely helpful, and most importantly an absolute pleasure to deal with. I would certainly recommend Charles Lear as the most professional and effective agents I have worked with, and they will be my first port of call for any property dealings in the future. As a first time buyer purchasing through Charles Lear & Co. was great and as stress-free as possible. Tom and the rest of the team were there to answer all my queries as quickly as possible and to guide me through the buying process. They were friendly and very helpful, doing their best to ensure the property was ready for me when I was set to complete and that it was finished to the highest quality. I would recommend and certainly use them again. We initially purchased our apartment from Charles Lear & Co. some two years ago and found our dealings with Tom Hatcher to be excellent and professional with an ease and honesty of communications. We placed the property on the market for sale with another agent due to its high activity level in the area and the apartment building, however it didn't sell. Within a relatively short time Charles Lear had sold it. We would not hesitate to recommend Charles Lear. What does 2019 have in store for the property industry?